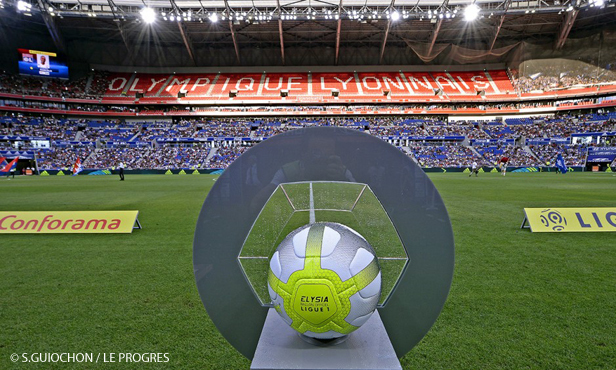 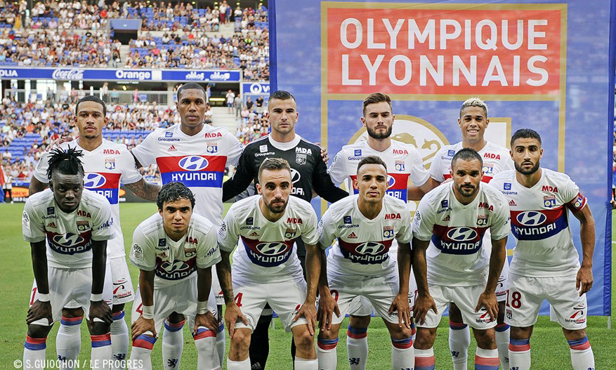 OL are set to host Girondins de Bordeaux in the third week of the 2017/2018 Ligue 1 Conforama season. 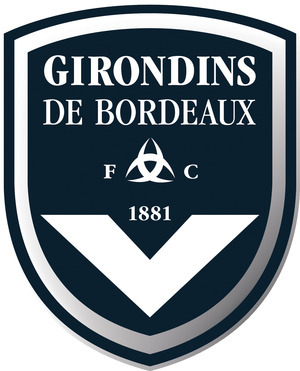 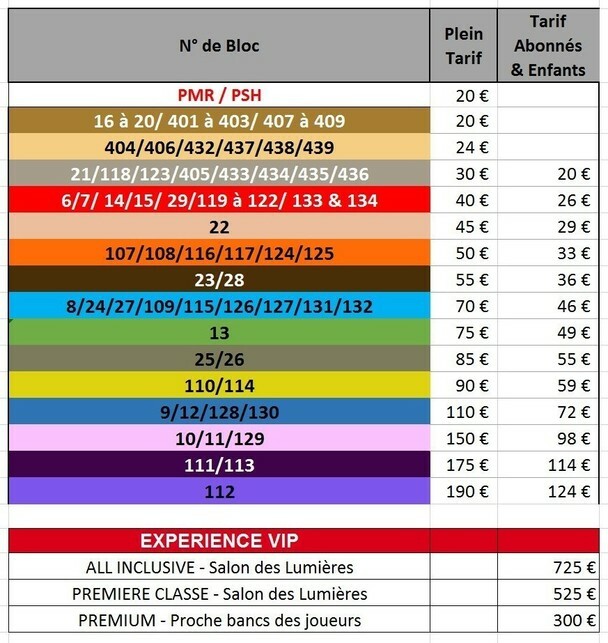 Book your seats now at the Groupama Stadium €20 for the weekend of 19 August. 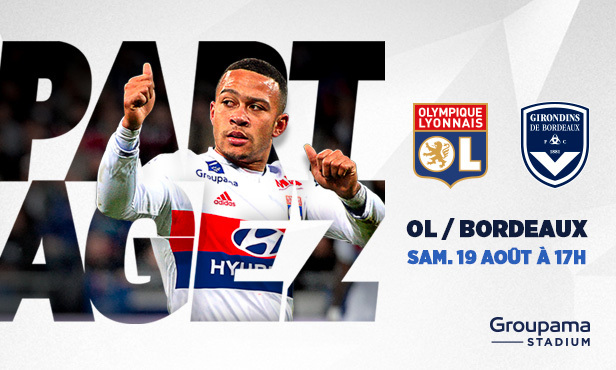 Do not miss these events at the Groupama Stadium ticket office, online or othrough our customer service line: 0 892 69 69 69 (€0.05/min), as well as via our usual points of sale. 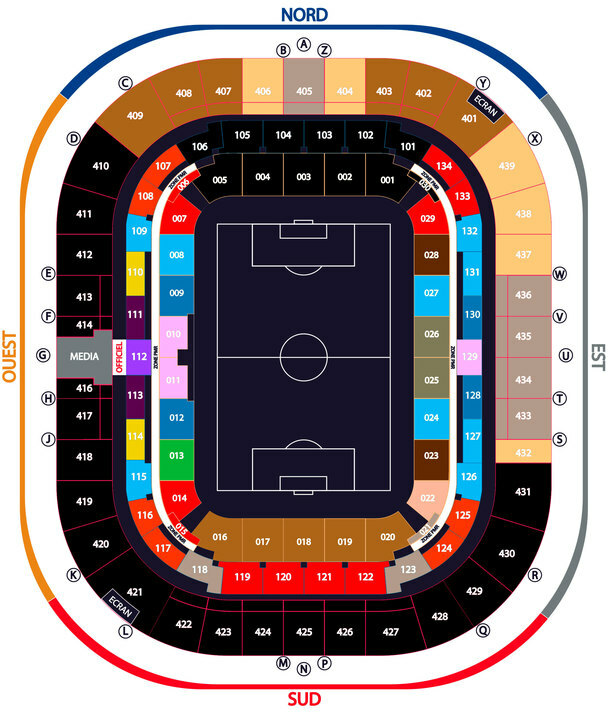 Get all the information you need about transport to get you to the Groupama Stadium as well as the parking/tram scenario or the hotel parking here. 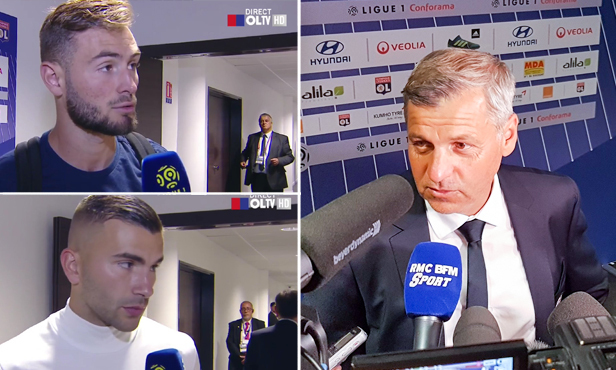 The Lyon coach and his players took turns at the OLTV mic to share their thoughts after the draw against Bordeaux. 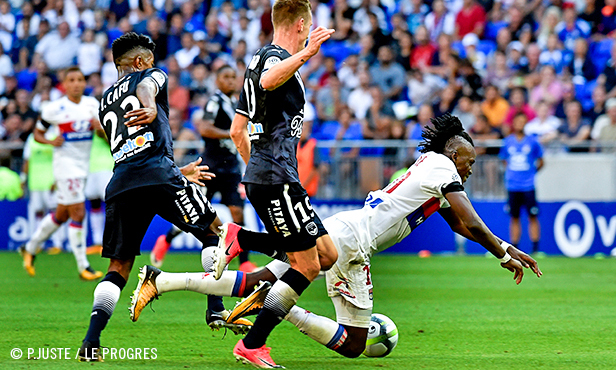 Industrious down his flank throughout the match, not to mention a goalscorer, Bertrand Traoré stopped by the OLTV set to share his thoughts about the frustrating draw against Bordeaux and his first goal in Lyon colours.